I’d like to start with thanking Hanna Heath for creating this awesome challenge, and including me in it! The idea is to write an article explaining your own MBTI type, and sharing it so that there is more character development material for writers (which is brilliant). When the article is written, tag another writer to participate. Not only is this very useful for writers, but you also have the opportunity to add something unique to your personality type, which aren’t always discussed in great detail elsewhere. 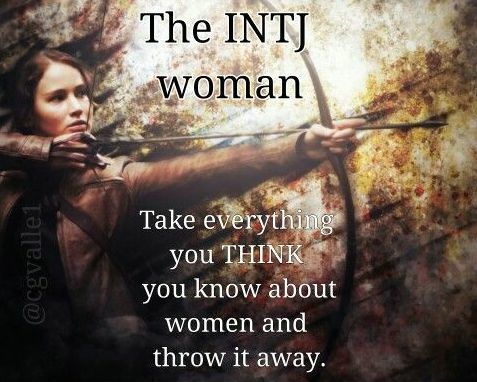 INTJ is one of the rarest Myers Briggs types, with the female INTJ consisting of just 0.8% of the population, and I am one of them (thats right character-seeking writers, you just hit the jackpot)! I don’t know if my perspective will be completely accurate for all INTJ personalities, as there seems to be a spectrum, but there are some insights that I have to offer. While the INTJ has a sort of “cut-throat” mentality, it comes from a high place. As you will see when you research this type, the most common misconception is that they’re removed, callous, and cold hearted. What’s hard for an INTJ is that people make these observations and accusations without asking or thinking about how or why this is. The perfect example of this, and one of the famous character examples for INTJ, is Professor Snape from Harry Potter. Admit it, we were all wary of him, and quite confused with his character, wondering exactly what side he was on and where he was coming from. Our minds turned against him when he was portrayed as something that always interfered with Harry’s position. But then our hearts lightened when we saw him transform into a source of protection (Im specifically thinking about the scene where Lupin turns into a werewolf, and Snape advises the children to get behind him, such a small act that speaks volumes). Professor Snape was not always the warmest character, and yet it seems he had the highest capacity of love out of everyone else in the story. 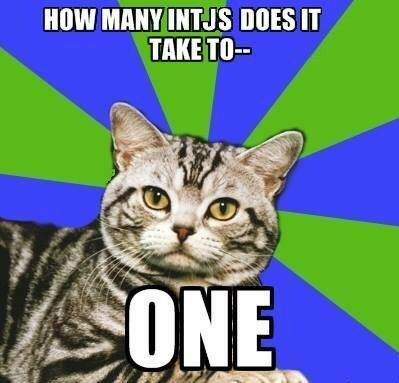 This is the pinnacle of the INTJ. The INTJ is a strategist. They naturally see all variables and outcomes in any given situation. They always see the entire picture, no matter what. 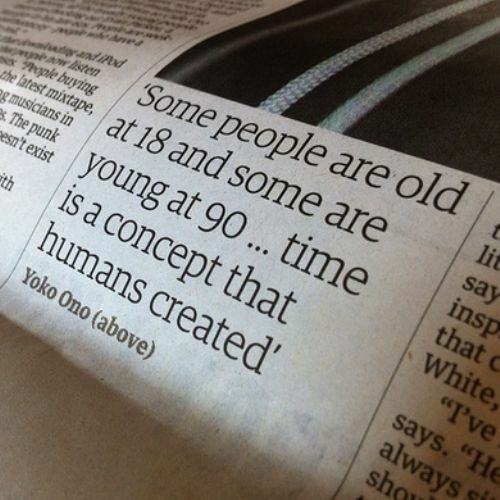 Its not something they have control over, its an integral part of their being. Because of this, they know what has to be done, whether its easy or hard, to reach the desired outcome. That is where the “cut-throat” mentality comes from. They understand what it truly takes to produce what their world, and perhaps what the whole world (If they are also a humanitarian) truly needs. Nikola Tesla is another INTJ example, which speaks for itself. The INTJ is the ultimate paradox in that they strive for the ideal using realism. 1. 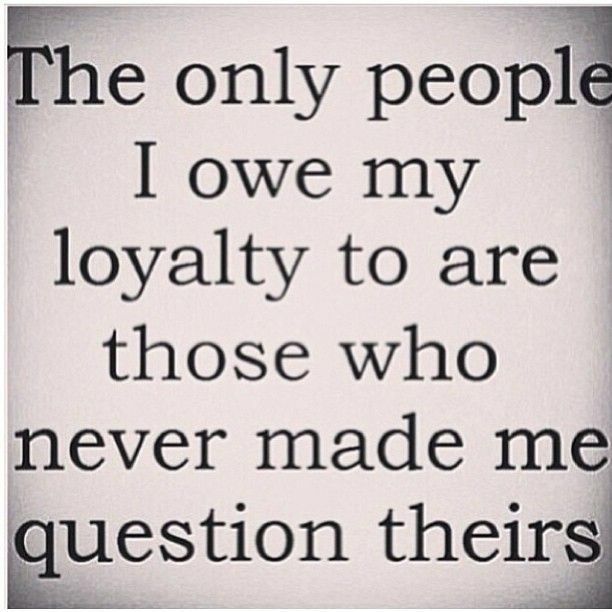 Loyalty: Depending on the person, trust for an INTJ is a thin veil that is frequently harmed, sometimes unknowingly, by the people in their life. Their judgement of character is precise and unerring, and if you are lucky enough to be in their life, that speaks volumes about the kind of person you are. It is rare for the INTJ to be severely mistreated in the first place, as their perspective allows them to see where a relationship is likely to go from the start. 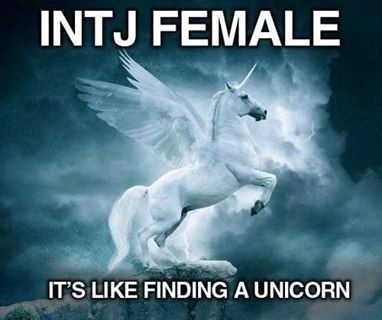 However, life is neither black or white, and hurt is bound to happen at some point, and the INTJ does not take it lightly. It simply isn’t tolerated. 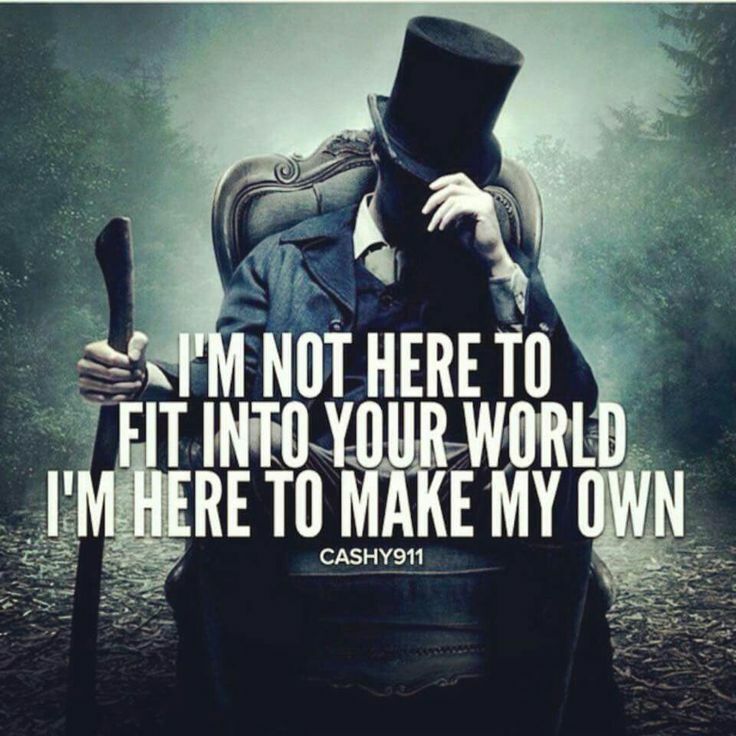 They know themselves, and they know where they want to go in life, and anything that creates resistance to their life’s journey will no longer be included. 2. Depth: Small talk is sandpaper to their psyche. 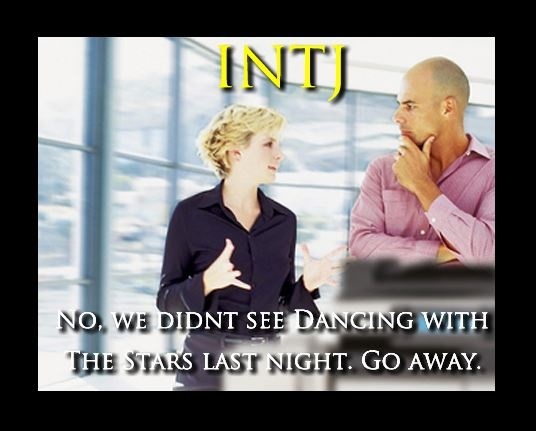 It is joked that the INTJ starts out every day with a certain threshold for standard social interactions, and then must retreat within themselves or their environment after they’ve used up that allotted energy. They crave meaning in everything they do in life. So when its time to converse, they would much rather discuss larger ideas, or go in depth with how someone feels about their life, their hobbies, what keeps them up at night, etc. 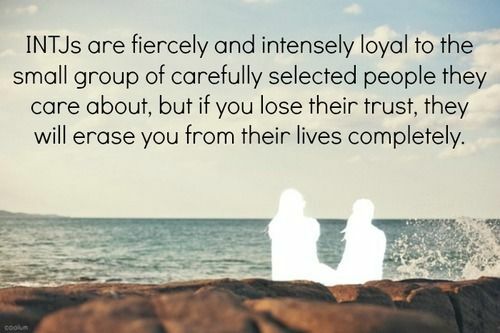 If they are surrounded by drama, they will retreat to the extent that you will not even know they are there anymore. If the drama is coming from a person, you can bet they will be dropped out of their life so quickly, it will leave the other person’s head spinning. 3. Growth: They always want to be a better version of themselves, although what constitutes as better will obviously vary person to person. However, because they are a bit of a brainiac, knowledge will definitely have something to do with it. There is an insatiable desire to know, but not just facts and current events. There is a desire to know and practice reasoning, whether it be moral, philosophical, logical, or sometimes even spiritually based. 4. Independence: You will never see an INTJ altering their beliefs or behaviors to gain approval or to be liked by others. They will not only get by on their own, but thrive in solitary circumstances. I challenge Jonathon D. Macgregor at Macgregor’s Pen for the next article. I also challenge anyone reading this who are interested in participating, just make sure to link my blog in your post so that I can follow you. Also, don’t be a stranger! Leave a comment saying what personality type you’ll be doing. Be sure to title your post “MBTI Blog Challenge: How to Write an <Insert Personality Type>”. This will make it easy for writers to find your post, and navigate through the personalities. If you have any other questions about the INTJ, don’t hesitate to ask.